Charlie was schooled in the traditions and practices of community organizing and the environmental justice movement over the last 15 years while working with PODER. 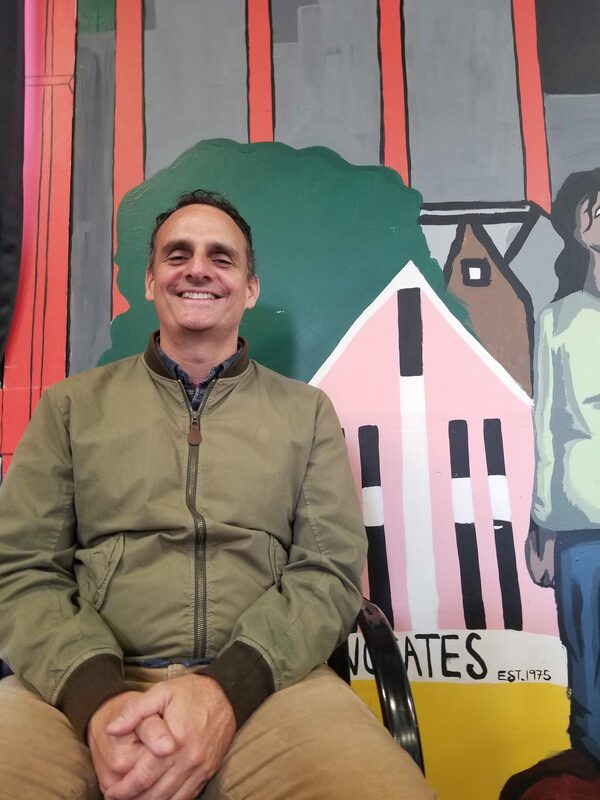 He was trained in the tools of participatory planning and equitable development on the streets of the Excelsior where he has organized alongside immigrant youth, adults, and elders in community campaigns to reclaim public lands and create new affordable housing. He is the proud son of Giuseppe and Suzette, immigrants from Cairo and Istanbul, and his long-time partner Laura, and children Nicolo Baraka, Luca Habib, and Naelle Slade are the everyday heroes in his life. Charlie received his M.A. in Urban Planning at UCLA and B.S. in Urban Economics at UC Berkeley. Charlie can be emailed at carlo[at]podersf.org.